The human upper respiratory, or aerodigestive, tract serves as the crossroads of our breathing, swallowing and vocalizing pathways. Accordingly, developmental or evolutionary change in any of these functions will, of necessity, affect the others. Our studies have shown that the position in the neck of the mammalian larynx is a major factor in determining function in this region. Most mammals, such as our closest relatives the nonhuman primates, exhibit a larynx positioned high in the neck. This permits an intranarial larynx to be present and creates largely separate respiratory and digestive routes. While infant humans retain this basic mammalian pattern, developmental descent of the larynx considerably alters this configuration. 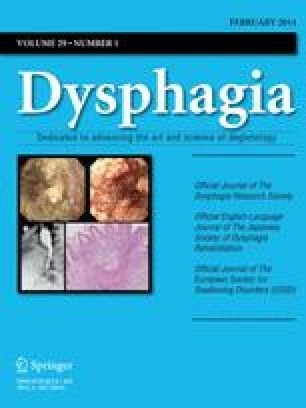 Adult humans have, accordingly, lost separation of the respiratory and digestive routes, but have gained an increased supralaryngeal region of the pharynx which allows for the production of the varied sounds of human speech. How this region has changed during human evolution has been difficult to assess due to the absence of preserved soft-tissue structures. Our studies have shown that the relationship between basicranial shape and laryngeal position in living mammals can be a valuable guide to reconstruct the region in ancestral humans. Based on these findings we have examined the basicrania of fossil ancestors—from over two million years ago to near recent times—and have reconstructed the position of the larynx and pharyngeal region in these early forms. This has allowed us insight into how our ancestors may have breathed and swallowed, and when the anatomy necessary for human speech evolved.